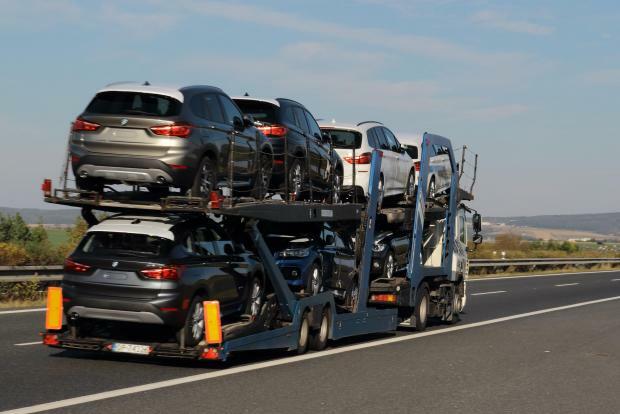 Brussels issued the threat after the US Commerce Department filed a report on Monday that empowered President Donald Trump to apply car duties within the next 90 days. German Chancellor Angela Merkel has labelled as "frightening" the prospect that this report could label European car imports as a national security threat to the United States, enabling the tariffs. The White House has already used the national security argument -- saying that undermining the American manufacturing base impairs military readiness, among other claims -- to impose steep tariffs on steel and aluminium imports. In 2017 just under half of the 17 million cars sold in the US were imported, most of them produced in Canada and Mexico which are expected to be exempt from any new automobile duties. Juncker "trusts President Trump's word. The European Union will stick to its word as long as the US does the same," Schinas said. Aside from economic matters, US-European ties have already been upended over Trump's approach towards Iran and Syria, as well as other issues.